We are an appreciated manufacturer, exporter and supplier of Diamond Core Drill (Z1Z-TK02-80) from Yongkang, China. 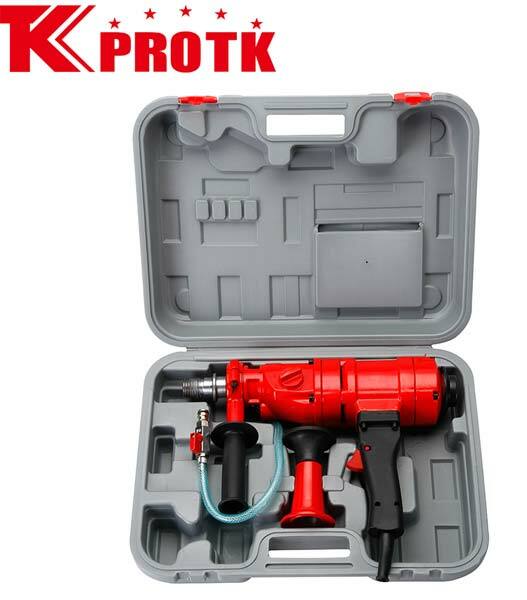 This Core Drill is offered with a two-gear rotary speed with top gear of specification 2100r/min and bottom gear speed specification of 950r/min. This double gear speed helps in drilling different size holes ranging from 1Â� to 4Â�. 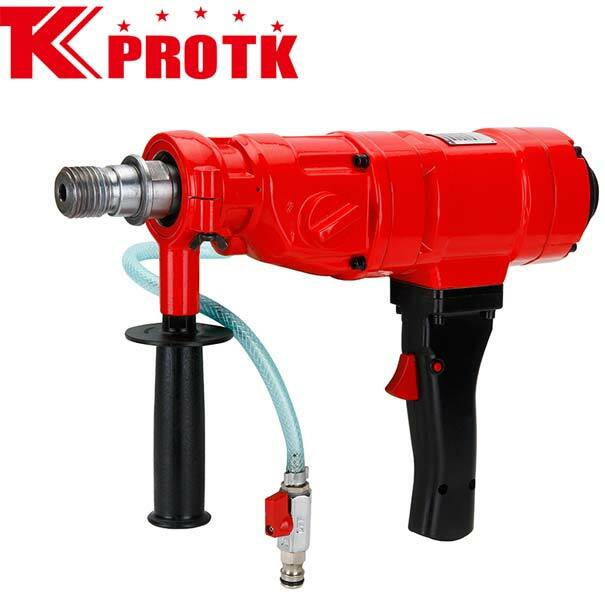 This Diamond Core Drill is suitable for various materials like reinforced concrete, brick and other materials and is widely used core drilling in walls, floors, roofs and road surfaces. The Drill is offered with a safety clutch and a stand. The Drill is also available for dry bit drilling. 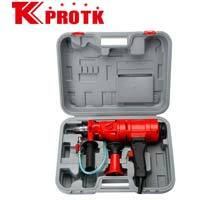 We offer this Drill in packages of size 51x30x40cm with 2 drills per package.